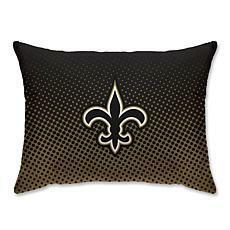 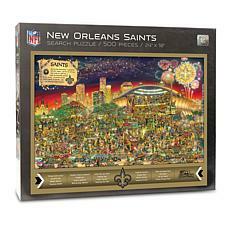 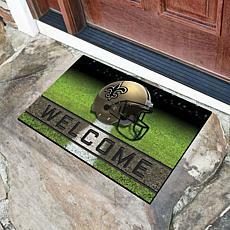 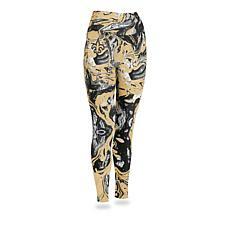 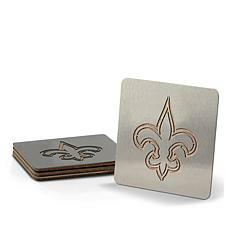 You can deck yourself and your home in gold and black to showcase your love for the New Orleans Saints. 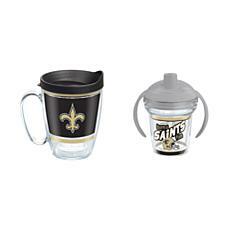 With a great selection of fan gear available at HSN, you're sure to find something unique for yourself or as a gift. 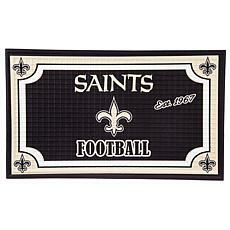 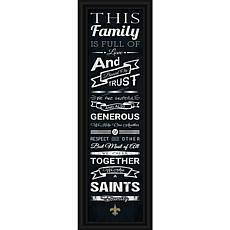 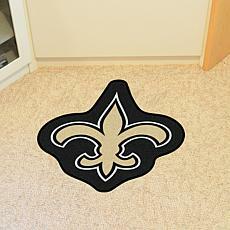 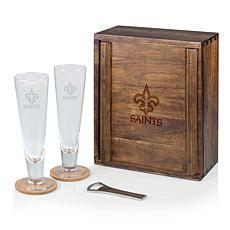 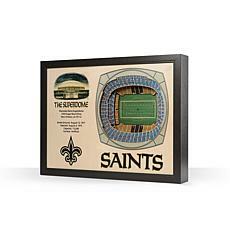 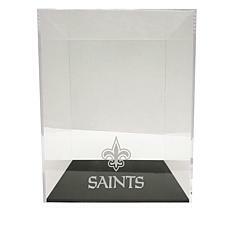 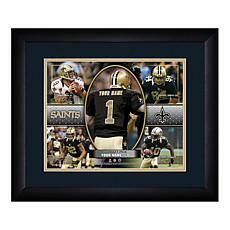 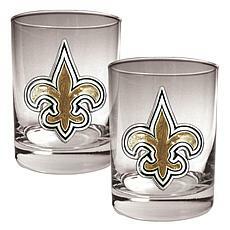 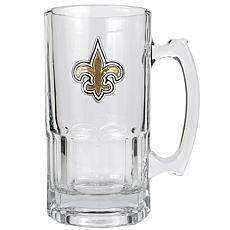 When you're searching for Saints gear for your home, you'll find an impressive collection for every room in your house. 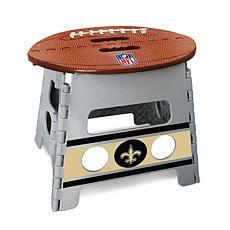 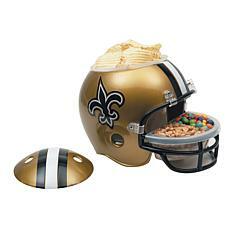 To create the ultimate fan room to cheer on the Saints, start with comfortable furniture that's perfect for providing seating for your friends and family and serving snacks. 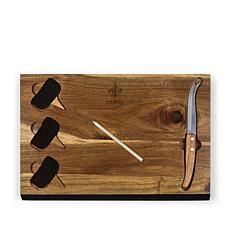 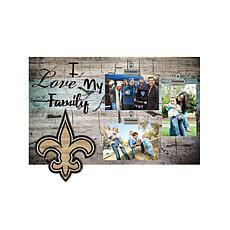 Then deck your walls with clocks, pictures, collectibles, and other wall decor. 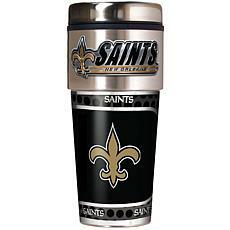 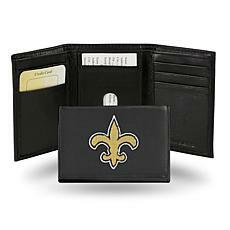 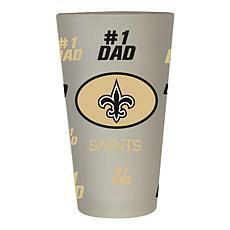 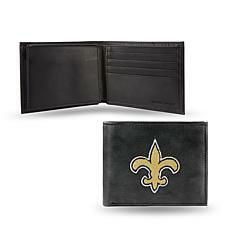 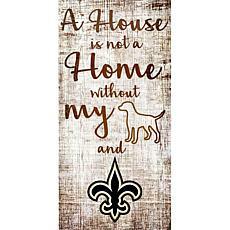 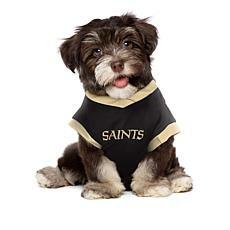 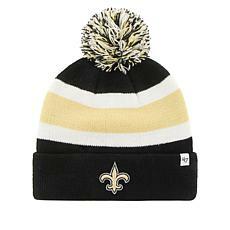 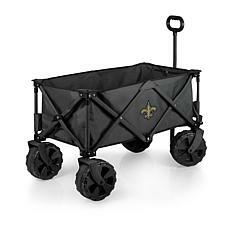 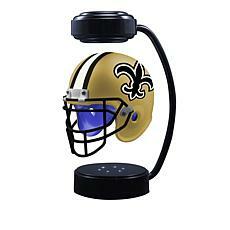 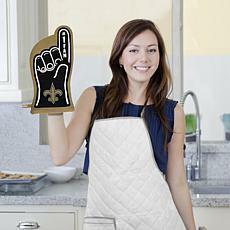 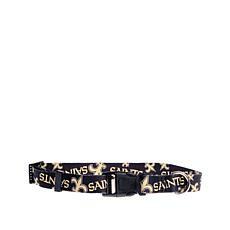 Plus, no matter who's a fan in your family, you can find New Orleans Saints gear for everyone. 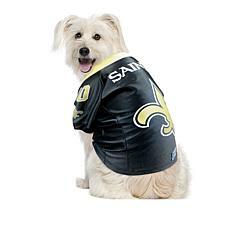 There are jerseys and shirts for kids and babies, as well as pet apparel and accessories for the four-legged fans. 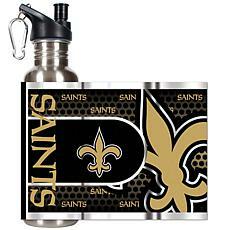 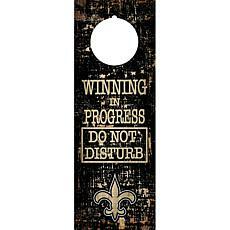 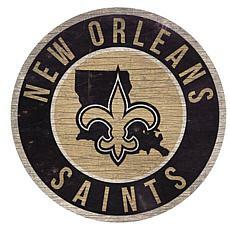 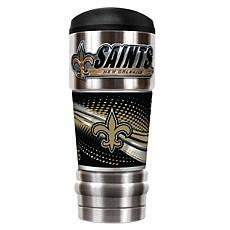 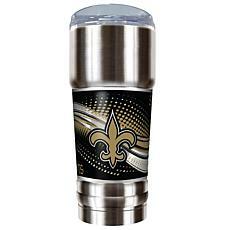 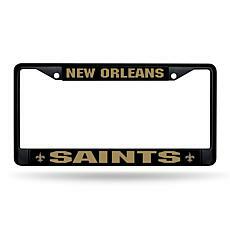 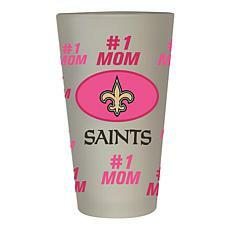 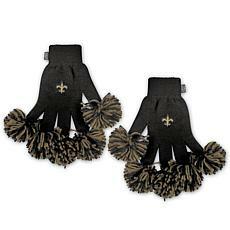 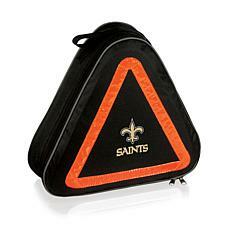 If you want to cheer on the Saints even when you're on the road, check out the car decor for every type of vehicle. 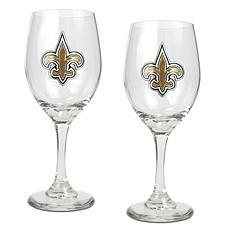 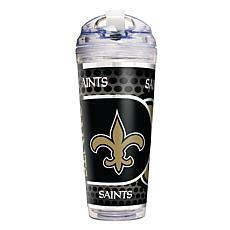 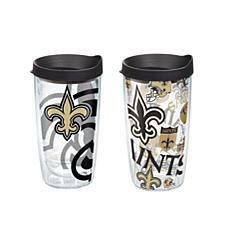 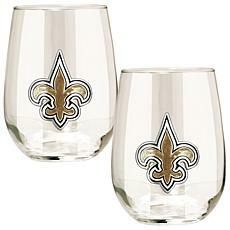 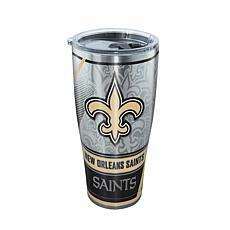 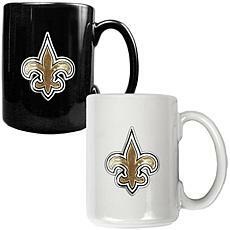 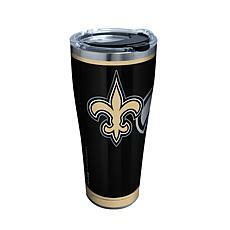 When you shop the excellent selection of New Orleans Saints fan gear available at HSN, you'll find the perfect pieces to show your team pride. 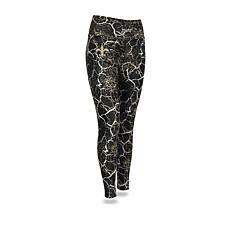 Just because you're like one of the guys doesn't mean you have to dress like them. 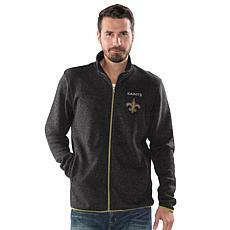 Take your love of the game to new heights of glamour with this soft and sequined jacket. 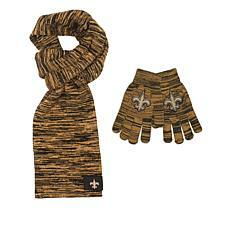 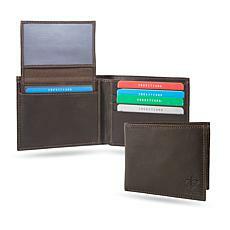 You'll be warm and ultimately stylish for kick off and beyond. 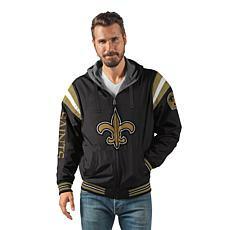 What better way to celebrate sweater weather (and football season) than with this officially licensed Superstar sweatshirt. 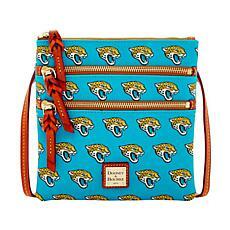 With sparkling rhinestone graphics and an official team logo, you'll be the prettiest armchair quarterback watching the game.